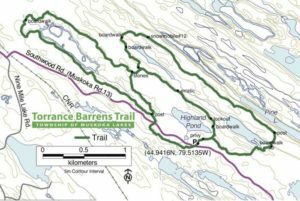 The Torrance Barrens Conservation and Dark Sky Reserve offers 14km of beginner to intermediate trails of hard packed earth, granite, and wooden boardwalks. 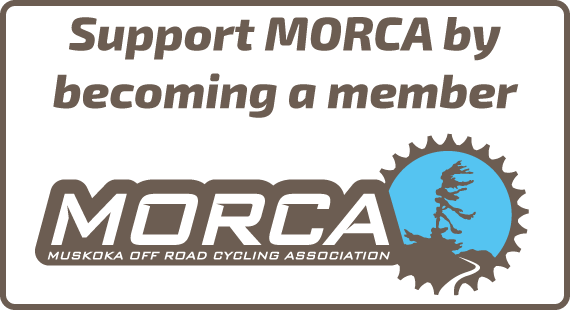 The trail head is easily found off Hwy 169 at Torrance, just turn onto Southwood Rd and follow for approximately 8km, veer left at the fork in the road, and follow the signs posted. Parking is available on the left side of the road. 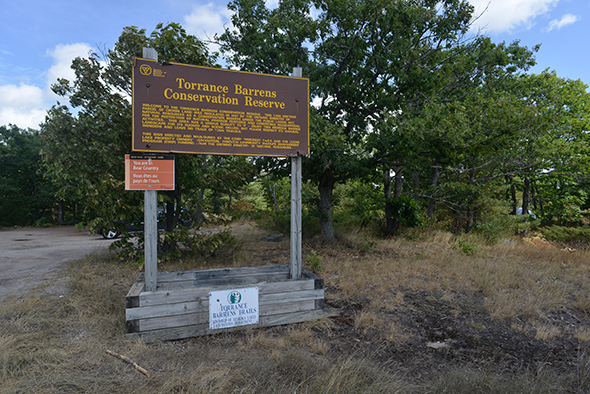 This trail offers riding conditions unlike most in the region; rather than trekking through trail amongst the woods, over rocks and roots, the Torrance Barrens is relatively flat and smooth, making it perfect for family rides. 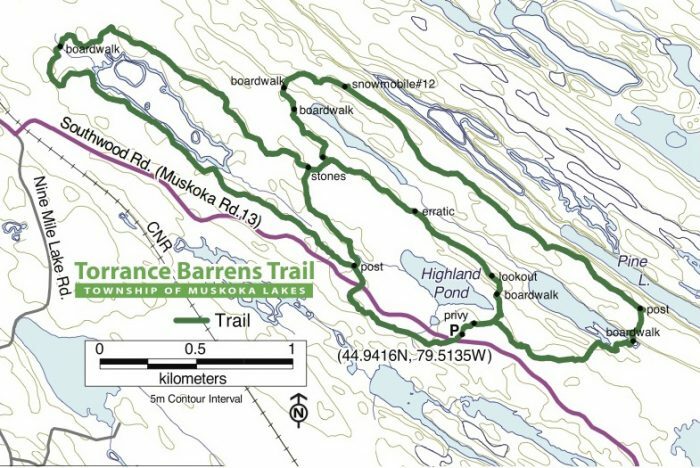 Visit Bike Cottage Country for full details on the Torrence Barrens trails. 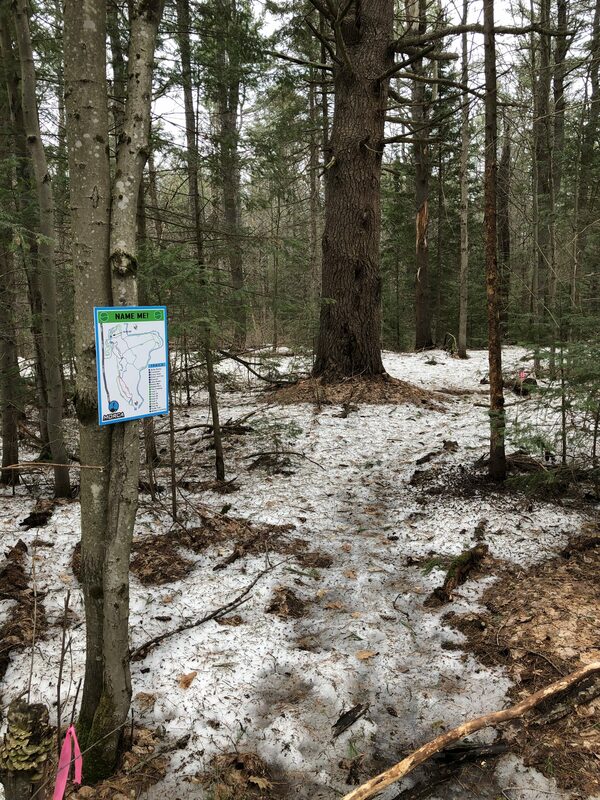 The trails are maintained by the Township of Muskoka Lakes. Please do your part in practicing proper pack in/pack out techniques.